Mum of Five Staying Sane: Explore the outdoors this spring with new arrivals from Little Tikes including the Princess horse and carriage. 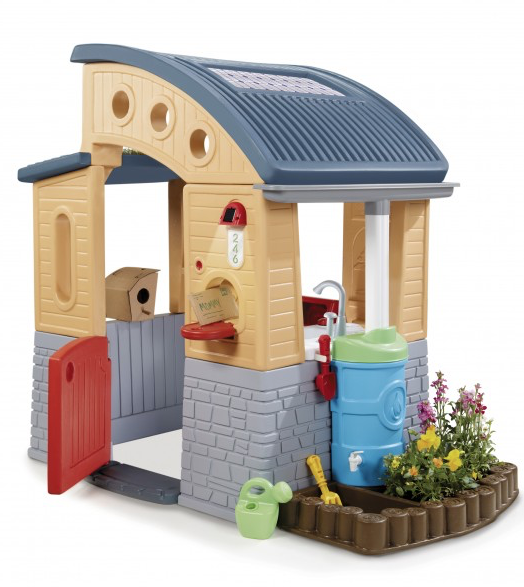 Plus up to 20% off playhouses and sand and water tables. Explore the outdoors this spring with new arrivals from Little Tikes including the Princess horse and carriage. Plus up to 20% off playhouses and sand and water tables. 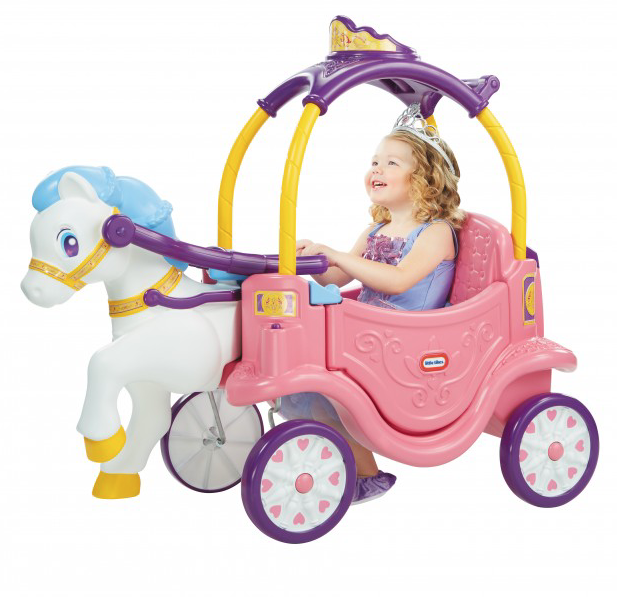 Little Tikes have recently released a few new products into their Spring collection including the very popular Princess horse and Carriage ride on. As the weather slowly changes and the children can go outdoors for longer to play it's time to look at outdoor toys. Thing 5 absolutely loves his Spinning Seas water table from Little Tikes and they have a lovely range on offer on their website. 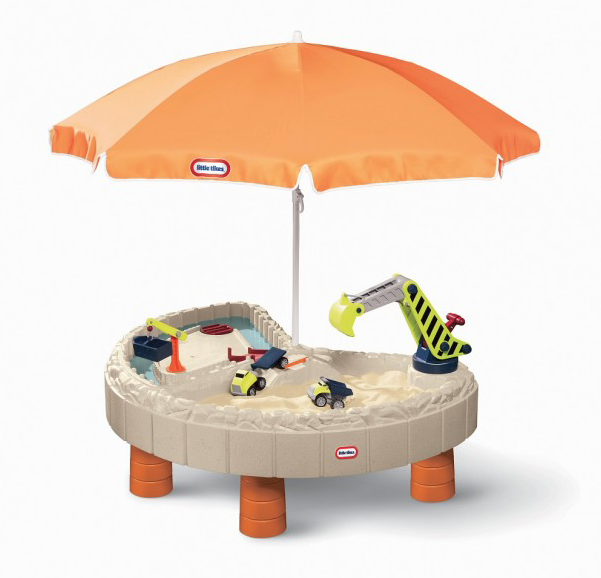 From water tables to sand and water tables there is something for everyone. Some also come with their own parasol too.  Solar panels power interior LED lights.  Working pump sink is fed by rain barrel. 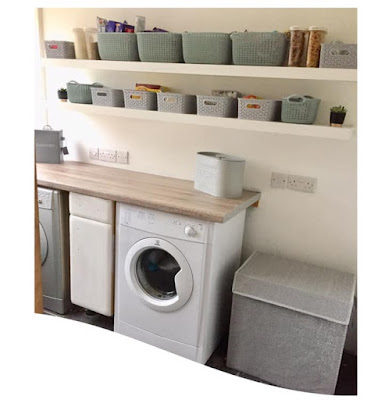  Recycling centre with dual removable bins.  Planting box and water reservoir.  Printed packaging with patterns to re-purpose as a birdhouse and recycling in.  Booklet for kids explaining all the eco-friendly features. 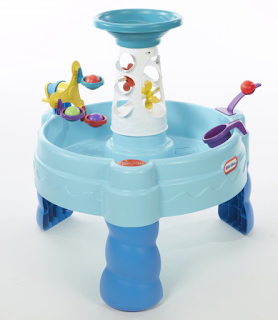 With an RRP of £249.99 this looks great and will entertain the children for ages. Finally for those warm sunnier days is the Wet and Dry first slide (RRP £49.99). 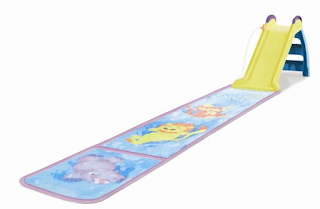 The slide can be used with or without water and comes with a 10 foot vinyl mat for water play. As the weather warms up and we can enjoy outdoors even more than usual these products would be fab for outdoor play in the spring time and all throughout the year.